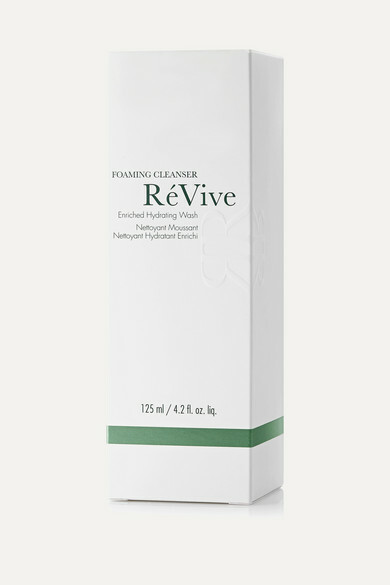 Revive's cleanser washes away impurities without leaving skin feeling tight or dry. Enriched with Vitamin E beads, this ultra foaming formula helps remove dirt, excess oil and leftover makeup while softening and nourishing. Incorporate it into your everyday routine for a complexion that's refreshed, comfortable and balanced.